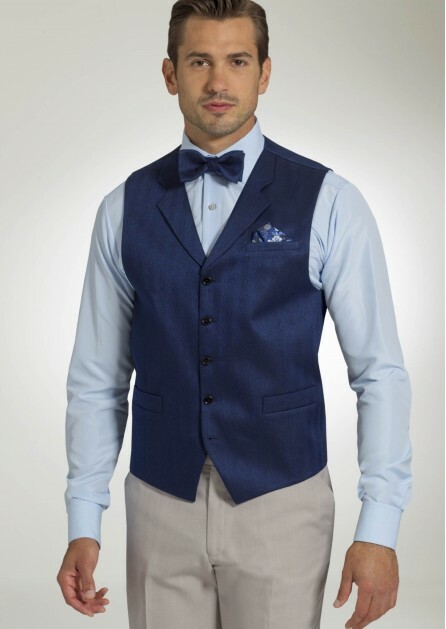 We’d like to properly introduce to you our newest Cambridge Tweed vests and bow ties, as part of the new for 2018 Accent Collection. 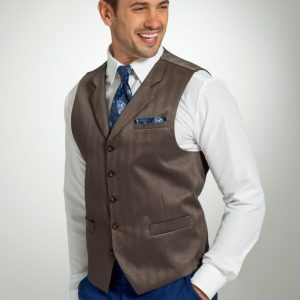 With a herringbone pattern in brown, grey and navy blue, these vests are ruggedly styled, yet elegant and sophisticated. Made with a lightweight fabric ideal for year round comfort. 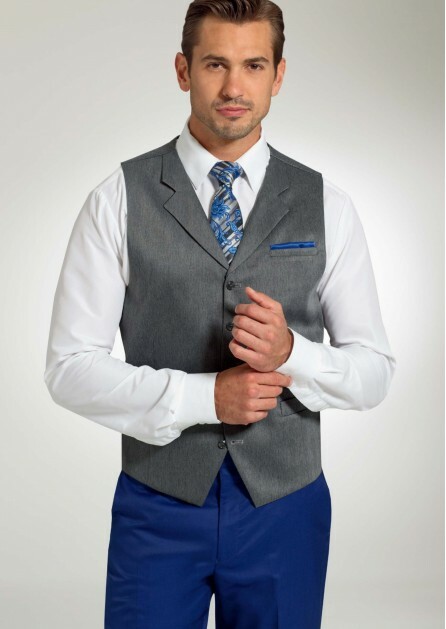 Perfect for both casual and formal occasions, with or without a coat! 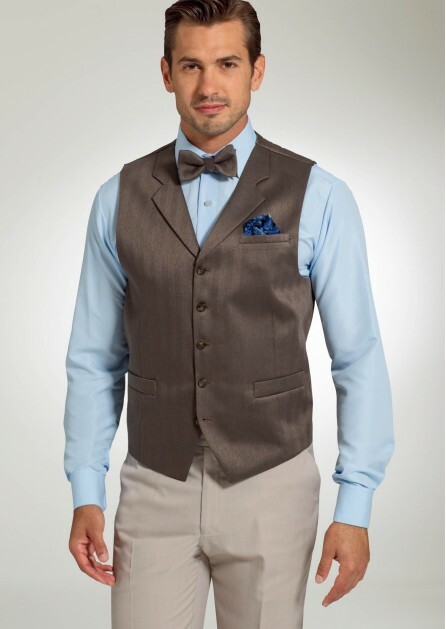 Each vest has a notched self lapel, a full tweed back and a matching tweed bow tie.